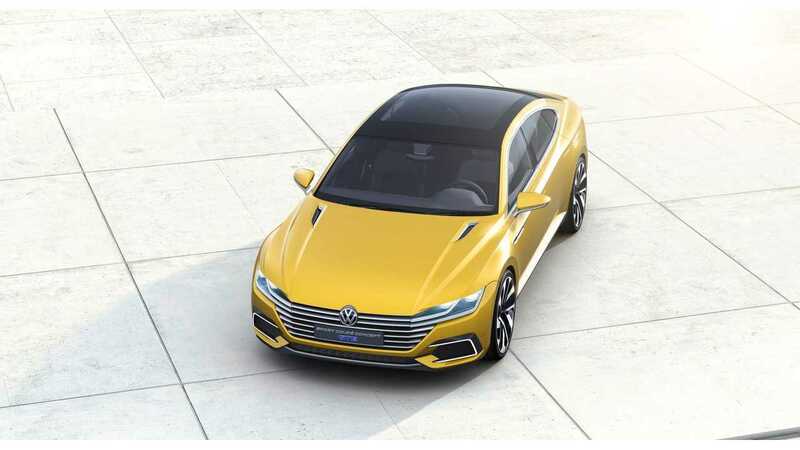 Volkswagen To Build Its First Battery Gigafactory In China? 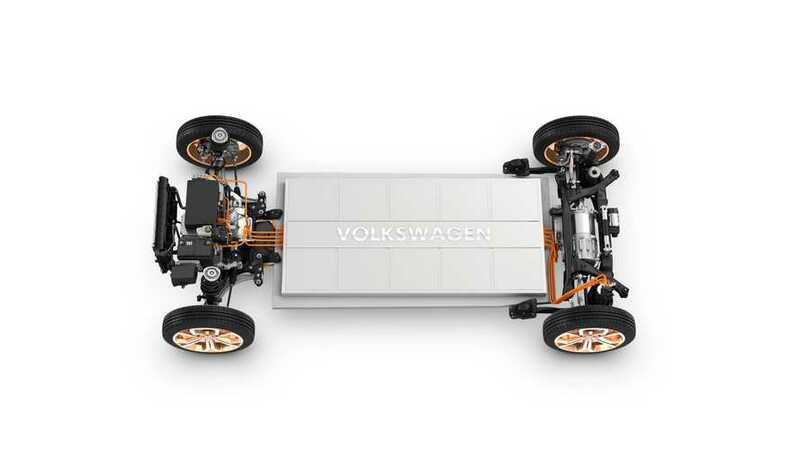 A source close to Volkswagen's senior management revealed to Automotive News Europe that the first lithium-ion battery factory to supply the coming massive EV roll-out at the company could actually be built in China. VW has announced that by 2025 it intends to produce 2-3 million plug-in cars (via the over 10 brands making up the VW Group). Some 30+ new all-electric models would need approximately 150 GWh of batteries...which is a lot, more than any 3rd party could supply today (or in the near future). The total investment in such EV plans and battery building capacity could be up to 20 billion euros. "Whereas current global automotive cell capacity is estimated at around 27 gigawatt hours of supply for the entire industry, VW believes it alone will need the equivalent of 150 GWh just to power its own fleet. “That is roughly 10 battery plants, each requiring investments of 2 billion euros, so that’s 20 billion in total,” the source said." China has few advantages over other countries. For starters, the market is now the largest for plug-in sales worldwide. Secondly, there are strong government incentives to build there (or one could look at it as dis-incentives to not build there). Thirdly, to get those incentives a JV partner would be needed, which also means that VW would only have to pay half the bill to build out the infrastructure. "When asked where all these plants might be built, the person responded “China is likely one of the first, since we think electromobility will catch on there as a trend much sooner given the government’s relentless push.”"